In recent years, rapid prototyping technology development by leaps and bounds, in addition to our more familiar 3D printing, you can often see CNC machining technology, RIM, and welding technology and sheet metal bending, etc., these technologies continue to mature, greatly shortened New product development cycle, to speed up the consumer market, so that we can in a shorter period of time access to new products and new technologies, better to facilitate our lives and work. 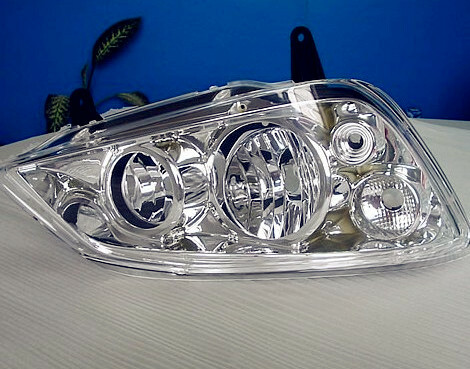 For the automotive industry, after 3D CAD model completed, we can create a car model by CNC machining, such as lights. We use acrylic to do, polished it to be very transparent, filled with lights inside for testing. Front dashboard and back dashboard and other internal parts we can use ordinary engineering materials ABS to make it, and then, polish and paint it. Such a vehicle model can be finished about 1 month, do not need to invest too much money. So the structural characteristics of this new model in the development stage can be a very good expression. Of course, this test verification process will be some problems, which requires engineers to solve, perhaps in a certain area need to change the design. Wait until all the conditions are ripe, come into mass production. 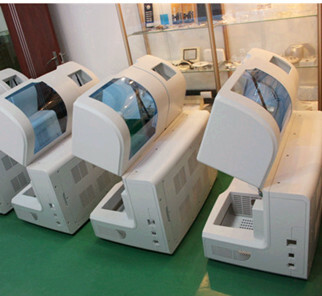 For the medical industry, after the design completed, the designer will usually do some prototype model to test and verify, such as: large medical equipment, magnetic resonance apparatus, early stage of prototype can be made from ABS material in CNC machining, polish and paint it after CNC machined, the outcome of prototype is the same as the final mass production of the product, unless the nature of the material will be a little difference, because the production of prototype material ABS will be split and then glued, because the body shell is relatively large, not made as a single one. But the test process is almost same, because these large ABS shell, do not need to have a strong functionality. In the electronics industry, usually We do some small batch production test through by 3D rapid prototyping technology , in some exquisite product development, due to small parts, local details need to be done for testing and verification, which we can make it through 3D printing, the accuracy can reach at 0.05MM. Some prototype of surface need high gloss, latter high polish, UV painting, text and LOGO, they can be made by laser carve and silk screen . Installed on the electronic components, a new product which did not go into market can test and check. 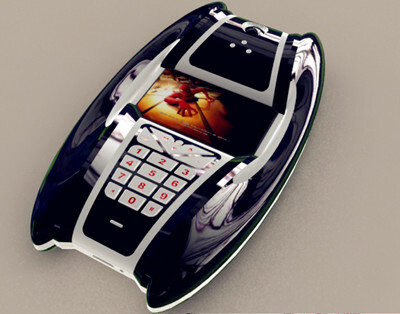 In the Home Appliances industry, people living in the most commonly used is the cell phone, and a few years ago popular MP3, such products consumers in addition to care about its function, but also value the appearance, so when test prototype, not only do the function of prototype installation test, but also need to do vision prototype, usually called (Mock up), the vision prototype model of the board inside the structural features do not need do it out, The model is solid, mainly look at the appearance of the effect. For example, when buy mobile phones in the shop, the counter will be placed with a model, But the screen can not work, the button can not press, this is what we say vision model. 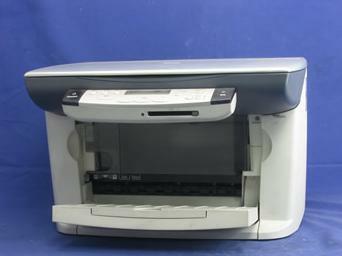 For office equipment, the most common is the printer, the earliest time build printer model in SLA, but the cost is too high, and later with the CNC machining technology continues to spread, prototype companies can create the model with ABS material in CNC machining. The cost is reduced a lot and the appearance is more beautiful, when a set of two sets can not meet the needs of customers, prototype manufacturer can run small batch production in vacuum casting. 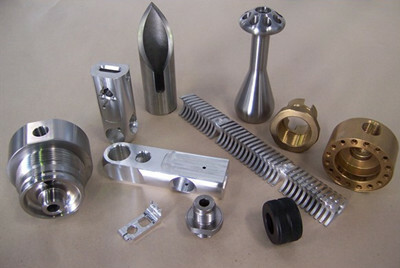 In the industry, we often see some of the devices parts which are produced in CNC machining or CNC turning process, high precision, in line with the needs of the assembly, and can use a variety of materials, such as POM, Aluminum, Stainless Steel, Brass, Copper, Titanium, etc. The material properties and structure of each part determine its functionality, so according to the different devices to use different production processes and materials. Some parts due to its structural characteristics, both prototype and a series of production parts will use CNC machining or CNC turning, there will be some parts, in the latter part of the production, will use casting mold to save costs.